DMG MORI is a worldwide leading manufacturer of machine tools. 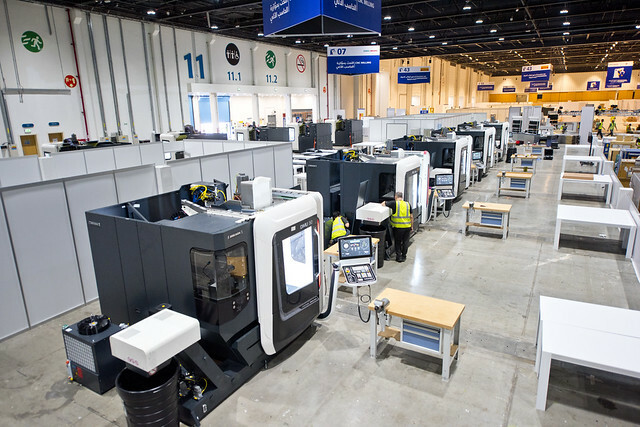 The range of products includes turning and milling machines as well as Advanced Technologies, such as ultrasonic, Lasertech and additive manufacturing, plus automation and integrated technology solutions. Our technology excellence is bundled within the main sectors of aerospace, automotive, die & mould, and medical. With our APP-based control and operating environment CELOS as well as exclusive technology cycles and powertools, we are actively shaping Industry 4.0. 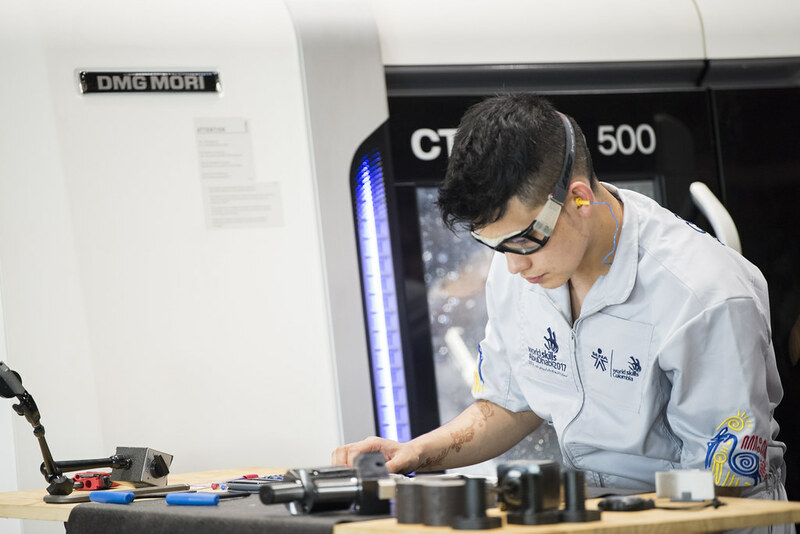 More than 10,000 DMG MORI machines fitted with CELOS have been supplied so far. 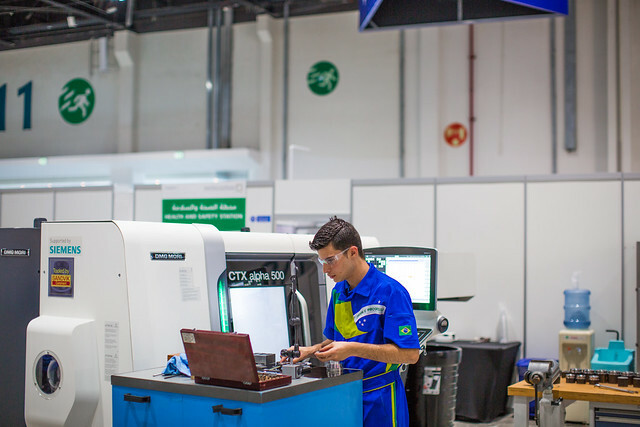 In addition, DMG MORI is offering its customers and suppliers an integrated digitization strategy with the open, digital platform ADAMOS. 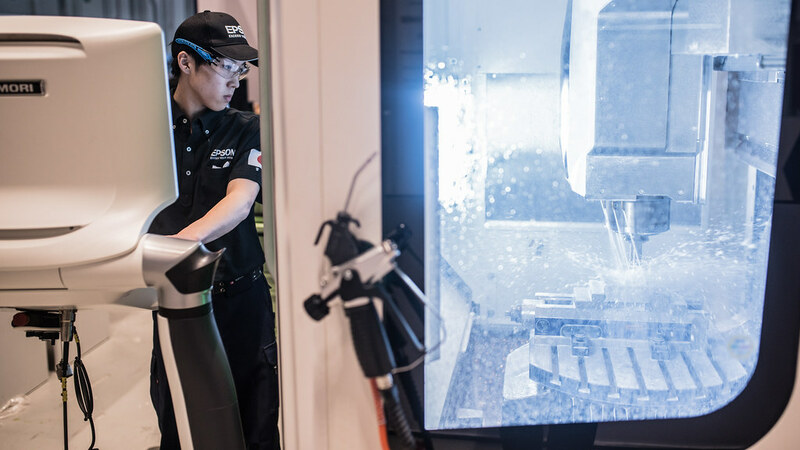 The DMG MORI Academy, as a member of the DMG MORI group, is responsible for the technical training of customer and affiliates’ employees. Furthermore, the DMG MORI Academy acts as project partner in the equipping of training centers and educational facilities. With more than 12,000 employees the “Global One Company” is present worldwide at 157 sales and service locations and with 14 production plants. 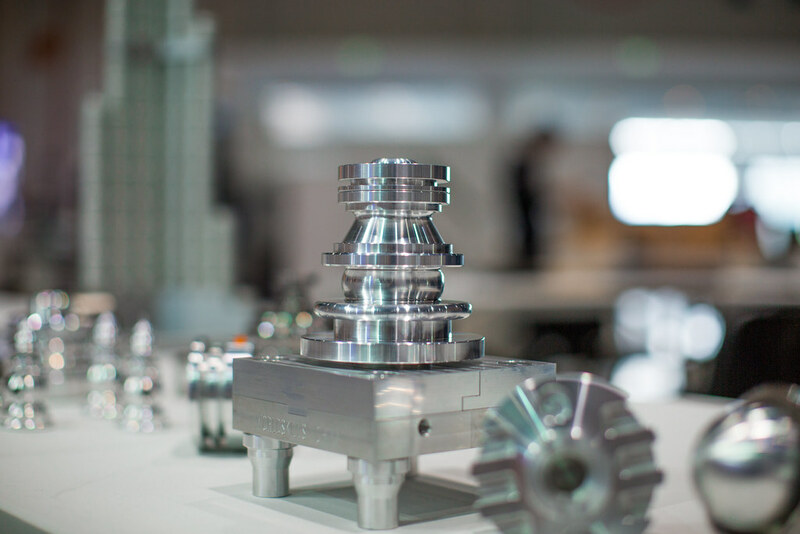 DMG MORI supplies customers from 42 different industries in 79 countries.